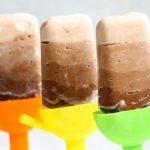 Healthy homemade ice pops for kids: Frozen yogurt and juice. 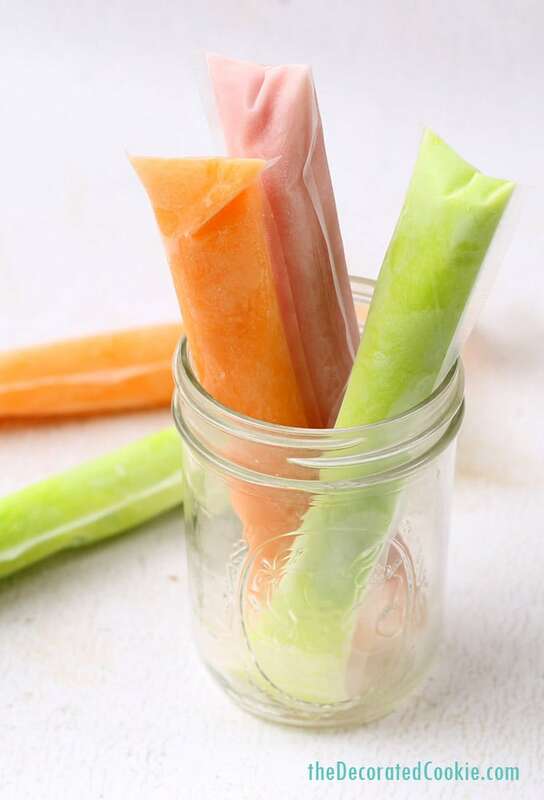 Homemade ice pops in store-bought Zipsicles bags are the best thing ever this Summer. These Zipsicle bags are my favorite thing this summer. I’ve already covered the homemade ice pops for grown-ups with these winesicles. 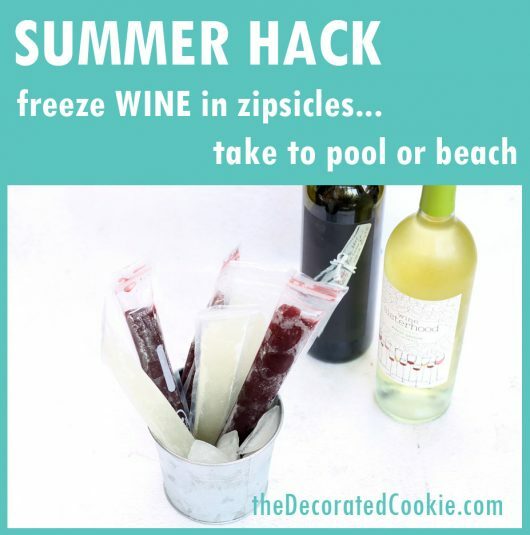 You can also just pour wine in the bags, freeze them, and bring them to the pool or beach for an ice cold “glass” of wine, minus the glass. But let’s chat kids for a second. 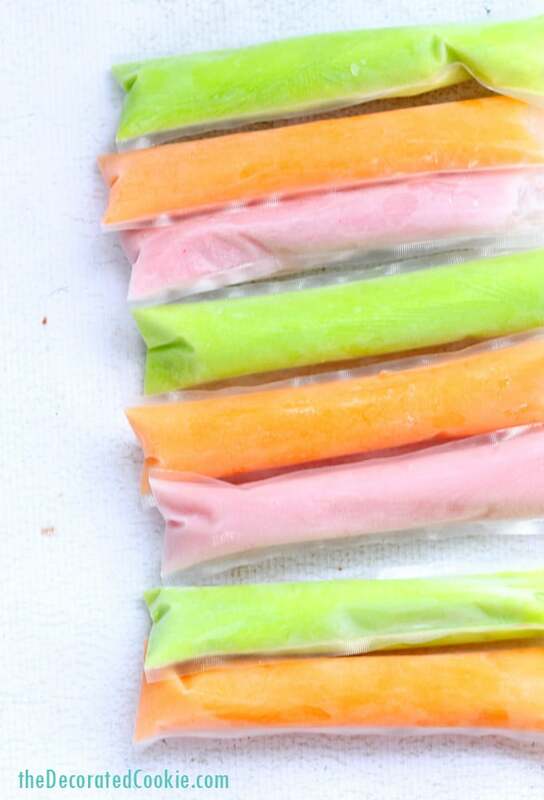 Summer isn’t summer until you toss those sticks of rainbow liquid into the freezer. 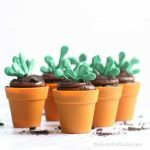 It takes a good amount of experience to learn how to squeeze the bottom just right to push the “fruity,” sugary treat out of the opening at the top without going too far, so be proud if you’ve mastered this. Note the “fruit” in quotation marks (really, methinks there isn’t really fruit in there). Soere is why I love these bags for kids: Easy to hold, less mess, they can seal them up and put them back in the freezer if they don’t finish their pops. 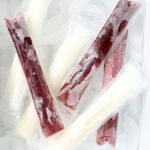 And you can make your own ice pops, which means you have options besides frozen corn syrup and food coloring.The easiest thing to do is just pour juice in the Zipsicle bags and freeze. My kids just had one today with their breakfast. Here, rather than pouring plain fruit juice in the bags, I opted to mix in yogurt, more specifically, vanilla yogurt, because it adds just the right amount of creaminess and sweetness, so extra sugar isn’t needed. Plus, I just love frozen yogurt treats. 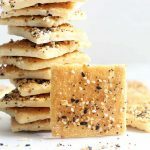 You can substitute soy yogurt to make these dairy-free. Really, you can mix up any smoothie or popsicle recipe and pour them in these handy bags. 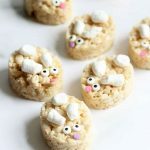 But I wanted to make something almost as easy as buying a box of the originals. No blender is involved, only a whisk and a funnel. A few notes to guide you: By “fruit juice,” anything works, even heartier juices like orange juice. I used juice box juice: Strawberry-Kiwi, Orange (not squeezed orange juice, more like orange drink) and Apple juice. To make a variety of flavors, instead of the full cup of each, mix a half-cup of each juice with a half-cup of yogurt. Each half-cup combination will make three pops. 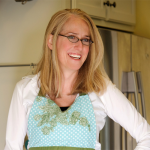 As long as you have equal parts of juice and yogurt, you can make however many of each you like. 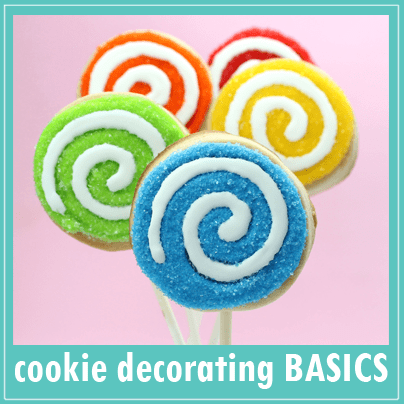 Now, let’s chat food coloring. If you’re averse to food coloring, given you’re making healthy freeze pops, there is no need whatsoever to use it. The mixture will be a pretty pale pastel, depending on which juice you choose. 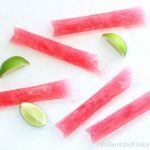 The pale pink freeze pops shown here, made with strawberry-kiwi juice, have no food coloring and you can see how lovely they look. I added a few drops of green food coloring to the apple juice-yogurt mixture and a few drops of orange food coloring to the orange-yogurt mixture. I figure there’s a greater chance my kids will grab these first if they are bright and colorful. 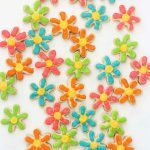 Lighter juices, such as lemonade or apple juice, mixed with yogurt will give you almost a blank canvas to add any colors you like, if you’re adding food coloring. 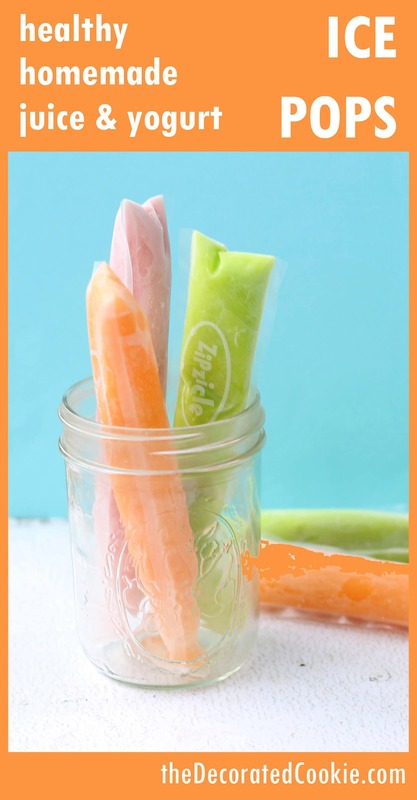 You can easily make a whole rainbow of colors to compete with store-bought Freeze Pops. Of course, these are so much better, so it’s hardly a competition. 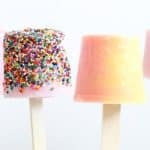 Homemade ice pops also appears on Food Fanatic.